Home › News & Info › News › What are microgrids? 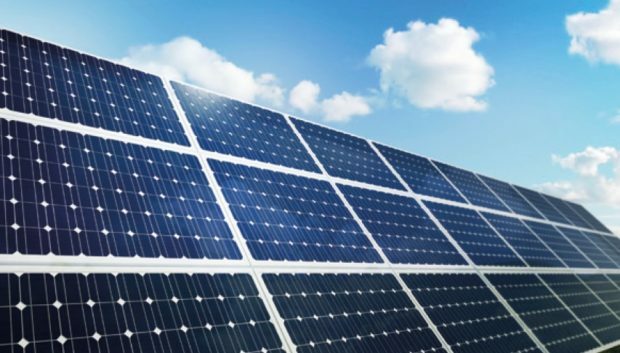 Microgrids are stand-alone power generating, distribution, and storage systems which can be operated independently or connected to the primary utility grid. By locally optimising various generation sources, such as solar PV, gensets, the grid and energy storage, a microgrid can create a range of financial and environmental value streams for an organisation. This article describes six benefits an organisation can enjoy once they have installed a microgrid at their premises. 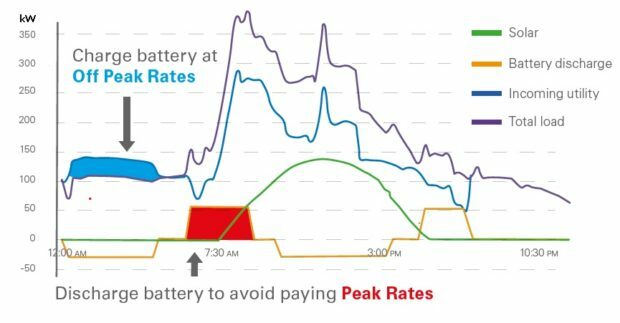 Often utilities have billing structures that charge “time-dependent” tariffs which typically broken into a “peak rate”, which is times when the cost of energy per kWh is the highest, and “off peak rate”, which is when the cost of energy per kWh is cheapest. Microgrids allow organisations to charge the energy storage system during the off-peak time when energy is least expensive and discharge back during peak rate periods. This saves the company money and helps to relieve demand on the grid during times of peak demand. 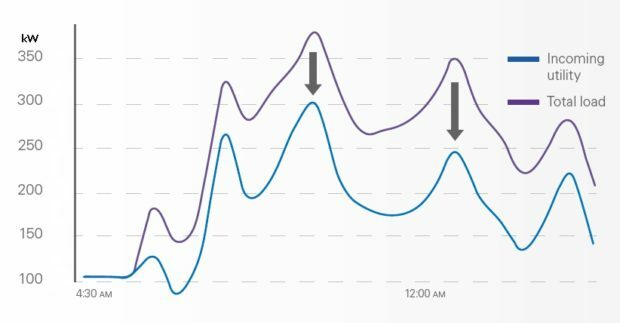 Another common and expensive line item on utility bills is the peak or demand charge which is based on the highest kW reading recorded over a fixed period, usually a month. For many consumers, these peaks may be quite short but intensive, and the financial impact is high. Microgrids shave off these peaks using stored energy, often from low-cost tariff periods or even “free” solar PV. The savings come straight off the monthly bill. Renewables, once installed, product “free” electricity. However, when this exceeds consumption, if no grid export is allowed, curtailment is required. Microgrids monitor and plan so that excess low-cost renewable energy is stored for later consumption – lowering the amount of electricity needed from the utility and helps to reduce the monthly bill further. Fig. 3: Maximising self-consumption of renewables. Unplanned downtime and power outages carry significant costs, through losses in productivity, and potential long-term damage to equipment. With a microgrid, in the event of an unexpected power outage, the load is automatically and seamlessly transferred to another power source, avoiding interruptions in the electricity supply. So, if the utility’s supply disappears, you won’t even know. Many governments and businesses around the world are increasingly looking to reduce greenhouse gas emissions which are harmful to the environment – and may even offer incentives and subsidies to catalyse reduced output of CO2. By integrating more zero-emission electricity sources like solar and wind, microgrids offer organisations the opportunity to reduce their carbon footprint by moving away from reliance on fossil fuel to generate electricity. Fig. 5: Reducing the carbon footprint. 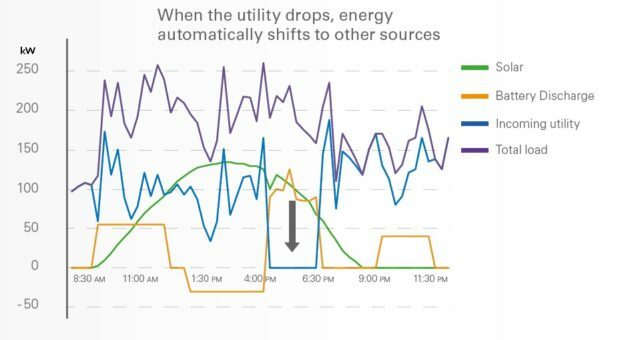 Strain on utility networks is growing, so limiting the amount of grid power available, especially during periods of peak demand is a good idea. When connected to the local distribution network, microgrids can transact from a single point of grid connection to export excess electricity into the grid, even selling power back to the utility where regulations allow. The post What are microgrids? appeared first on EE Publishers.